Whether within or across languages, communicating specialized knowledge – to experts in other domains of the same specialism, to experts in other fields, to students or to lay people – involves a degree of mediation. This conference focuses on LSP discourse and the ways in which it appears in or is shaped by mediation and the mediating process. While engaging with the public to co-construct knowledge poses challenges, as it requires inclusion of alternative and sometimes contrasting perspectives, it also provides opportunities requiring novel investigations and innovative research methodologies in LSP/professional discourse studies. but all speakers are kindly requested to provide slides in English. Whether within or across languages, communicating specialised knowledge involves a degree of mediation. At all levels – experts to experts, experts to students, experts to lay people – effective LSP communication is the result of joint efforts in achieving mutual understanding, as negotiating or co-constructing meaning with the audience requires engaging with different perspectives, no matter if the aim is to integrate, reconcile, debate or oppose them. While co-constructing knowledge presents challenges, it also provides opportunities, as it requires novel investigations and innovative research methodologies in LSP/professional discourse studies. Along with established patterns of mediation in LSP/professional contexts, growing use of digital media broadens the range of new genres and hybrid forms and influences discourse practices to make and maintain contact, to develop relationships and build networks in a multimodal environment. While research has made significant progress in many areas of LSP discourse, there is scope for further investigations and new methodologies to explore how scientists, professionals, journalists and all kinds of stakeholders deal with mediation of specialised knowledge at different levels to ensure effective communication in the age of digital media. Further inquiries concern whether and to what extent digital media affect communication in formal media. Abstracts can be submitted in English, French, German, Italian, Russian and Spanish, but for their presentations all speakers will be kindly required to provide slides in English. Submissions should be sent to the Organising committee at lsp2019unipd@gmail.com by 31 January 2019 (extended to 25 March 2019). In the object line of the message, please enter “ABSTRACT SUBMISSION” followed by the type of abstract – presentation, colloquium, workshop or panel. The required format for submissions is an abstract of 300-500 words (excluding references), possibly in Word format. Please send a copy of your registration to lsp2019unipd@gmail.com so that your special requests and dietary requirements can be duly noted. Though under an hour from Venice, Padua (Padova in Italian) seems a world away with its medieval marketplaces, Fascist-era facades and hip student population. As a medieval city-state and home to Italy’s second-oldest university (1222), Padua challenged both Venice and Verona for regional hegemony. 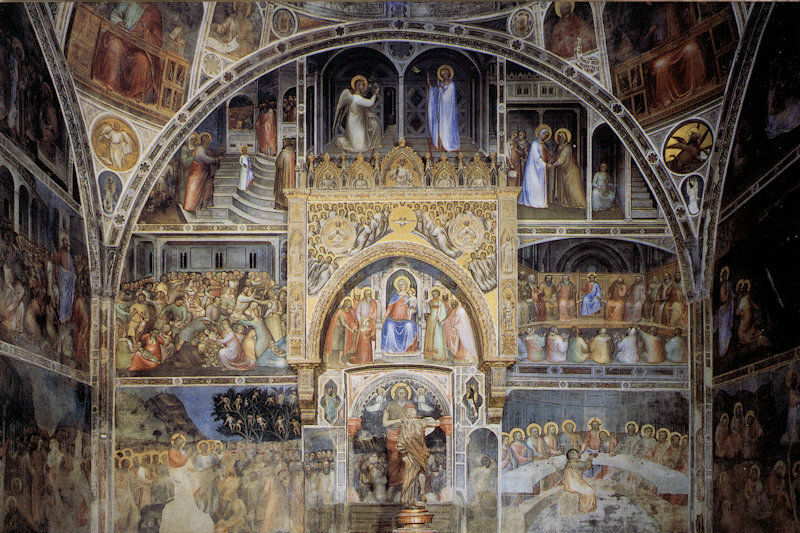 A series of extraordinary fresco cycles recalls this golden age – including in Giotto’s Cappella degli Scrovegni, Menabuoi’s heavenly gathering in the baptistry and Titian’s St Anthony in the Scoletta del Santo. 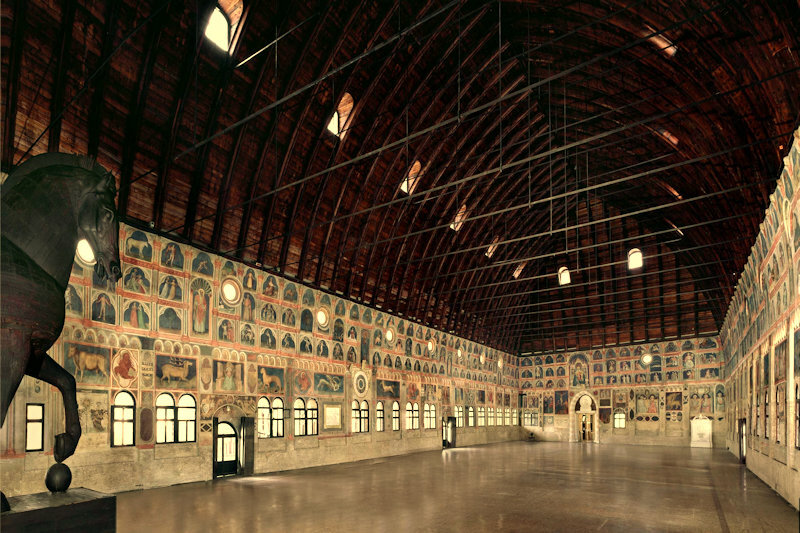 All activities on the first morning of the conference – opening ceremony, plenary lecture and lunch – will take place in the Aula Magna of the main university building, Palazzo Bo, Via VIII Febbraio 2. 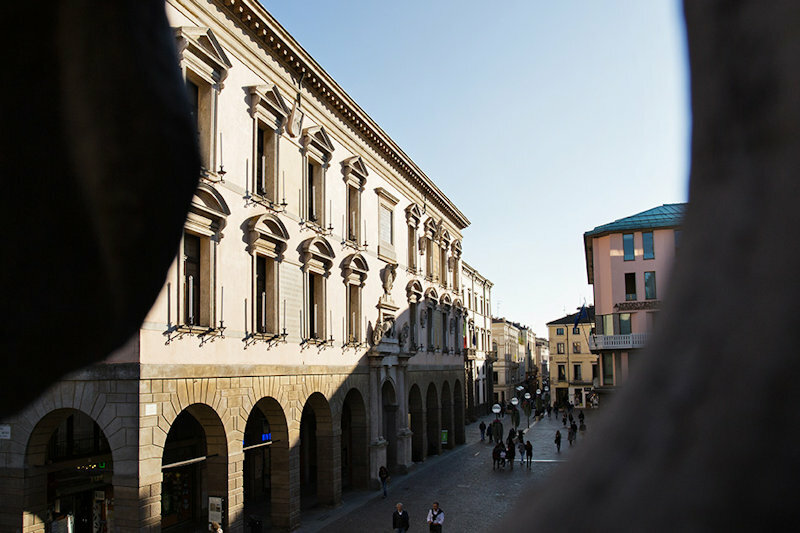 The rest of the conference will take place at Palazzo Maldura, located at 1, Piazzetta Folena, at the corner of via Beato Pellegrino with Piazza Mazzini. 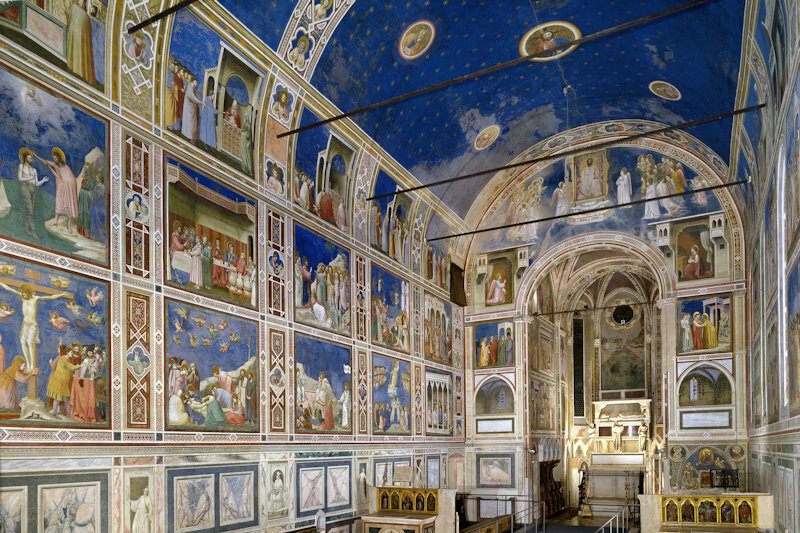 Palazzo Maldura is open from 8:00am to 7:30pm. When you cross the gate, walk straight past the library on your left, towards the small parking lot; then turn right following the footpath and past the bike rack. Turn left and enter the classroom building. All our sessions will be held on the ground floor, in Rooms CAL-1, CAL-2 and C. All rooms are equipped with a PC and OHP. The toilets are on the ground floor. 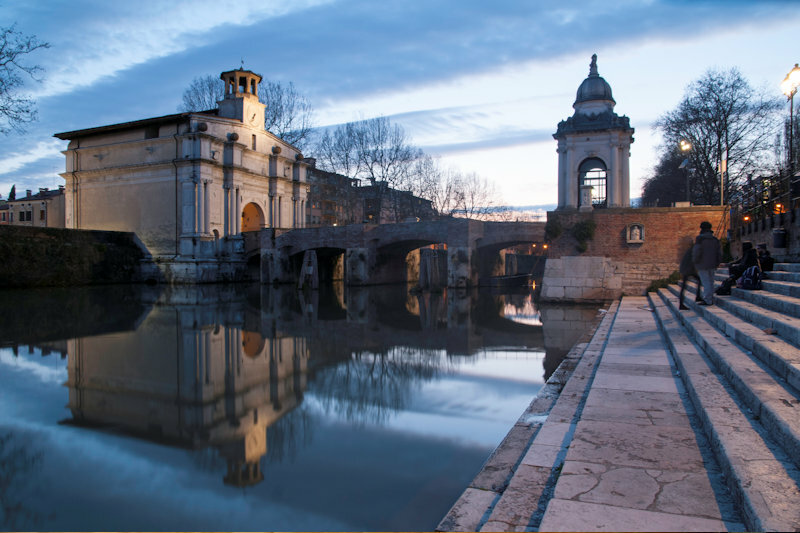 On the first morning of the conference, registration will be in the Sala dei Quaranta, next to the Aula Magna of Palazzo Bo, Via VIII Febbraio 2, from 9.00 to 10.45. In the afternoon of the first day and on all the other days of conference, the desk will operate on the ground floor of Palazzo Maldura. 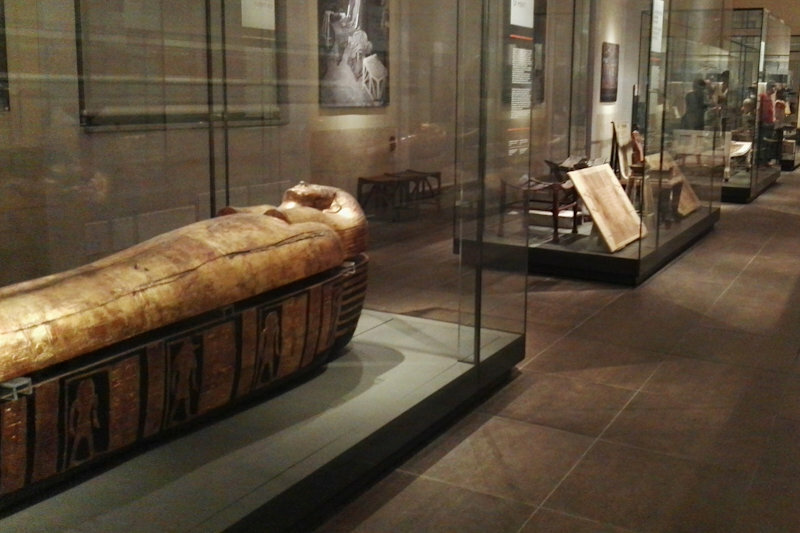 Our tentative opening hours will be 8:30am-13:00 pm and 2:30pm-6:00pm. (At least one of the conference organizers will try to be around at all times.) Apply there for registration and queries relating to the conference and/or the social programme. Once you have received your conference bag, please wear your badge, which will grant admission to all sessions, coffee and lunch breaks. 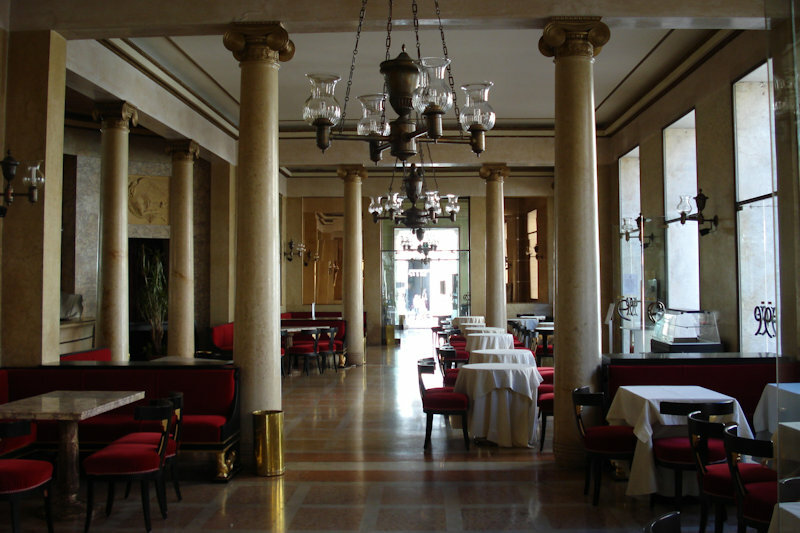 A buffet lunch will be served on the ground floor of Palazzo Maldura on the days of the conference. 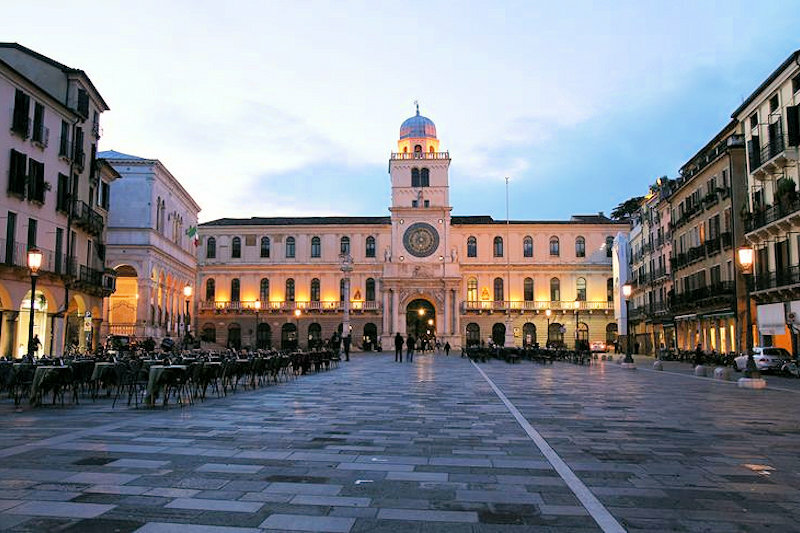 The central post office is located at 25, Corso Garibaldi, and is open from 8.30am to 6pm. The nearest copy centre, called “La Cornucopia”, is located at 15, via Beato Pellegrino. Editing/copying services can be booked in advance (email: la.cornucopia@alice.it; phone: +39 049-7357366; mobile: +39 348-6868508). 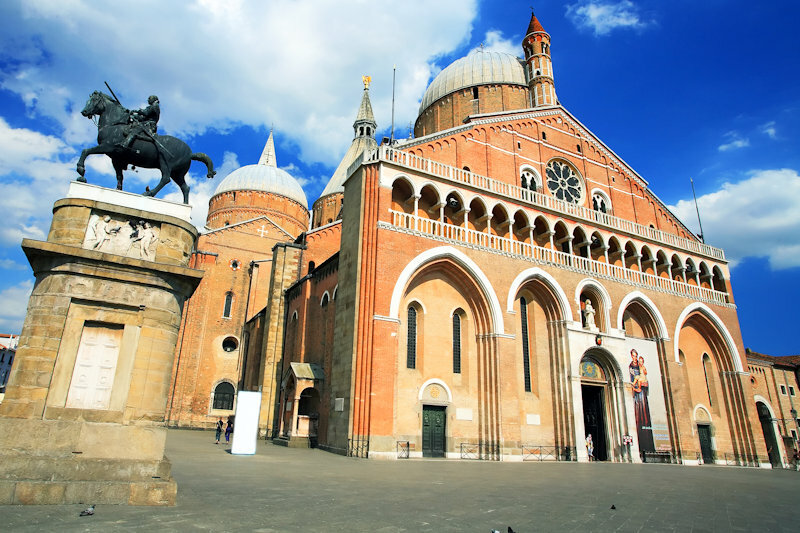 Padua is located in the centre of the Veneto Region, in the north-east of Italy, 40 km west of Venice and 90 km east of Verona. The nearest international airports are: Marco Polo International Airport in Tessera, Venice (www.veniceairport.it), Treviso Airport (www.trevisoairport.it) and Valerio Catullo airport in Verona (www.aeroportoverona.it). 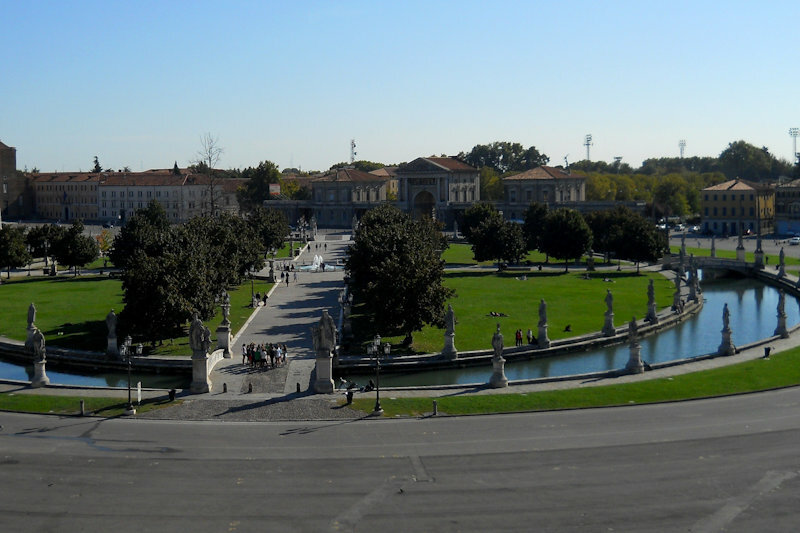 From each of the above airports you can reach Padua by shuttle. The service is provided by Taxi Air Service (www.airservicepadova.it) or Landomas Service (www.landomas.it). This service should be booked in advance, but can be paid for on board. 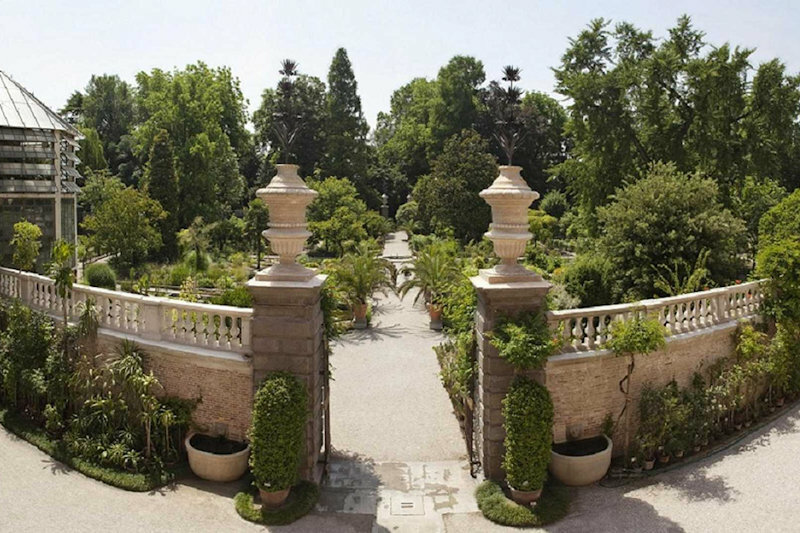 Travel time from Venice or Treviso is 40 minutes, and from Verona 1 hour 20 minutes. 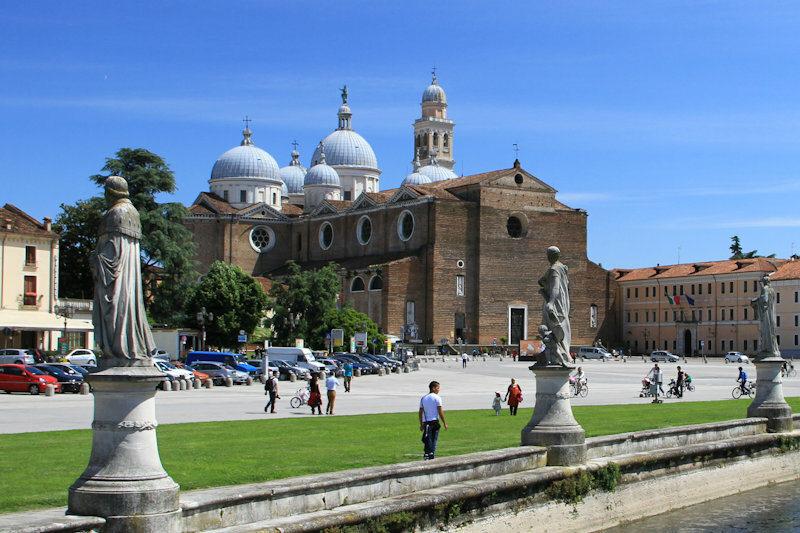 Venice and Treviso airports are also connected to Padua by coaches run by the SITA bus company. Coaches run about every 30 minutes from 6:00am to 9:00pm from-&-to Treviso airport, and about every 60 minutes from-to-Venice airport (see the following search engines, which, however, are only available in Italian: ro.autobus.it and www.fsbusitalia.it). Pick up points are just outside the arrivals areas at both airports, and tickets can be bought at the airports, though normally not on board. Travel time is about 1 hour 10 minute. The final destination is Padua coach station, which is next to the main train station, and where local buses and taxis are available. Verona airport is connected by a shuttle service to Verona railway station, where trains can be caught to Padua railway station (www.trenitalia.it). Trains run about every hour and travel time is about 1 hour. For individual or group taxi service, call Radio Taxi (+39 049 651333 www.taxipadova.it). Padua is connected to the major cities in Italy by the national train service provided by Trenitalia (www.trenitalia.com). Venice is about half an hour away and Rome about 4 hours away. Padua is connected to the main cities in Italy and Europe by two major motorways (autostrade) -- the A4 Milano/Venezia motorway, which cuts across northern Italy from east to west, and the A27 Bologna/Padova motorway, which connects Padua with Bologna, Florence, Rome and the South of Italy. The recommended motorway exit is “Padova Est”. From there, follow the signs to the city centre (“centro città”). Please note that you cannot enter the historic city centre by car. However, the railway and coach stations are just outside the city centre, and there is ample parking nearby.